Material : ABS Plastic,BPA Free. The toy is very safety for baby. Music! 6 Chord music loops&Play the songs"If you are happy""Bingo",two songs circulating! 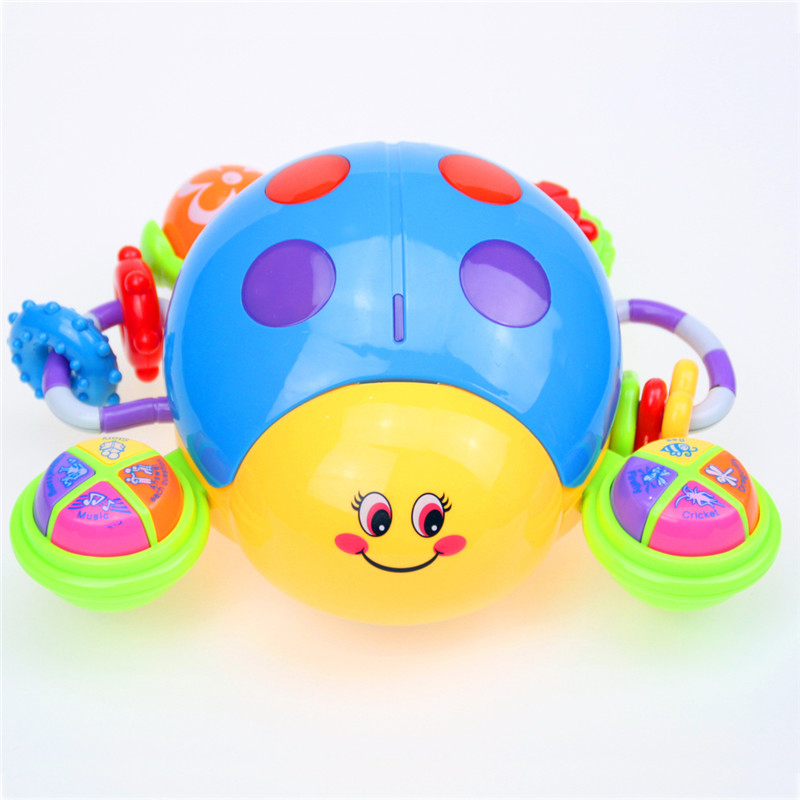 Tap ladybug carapace,issued""with me kids go!" 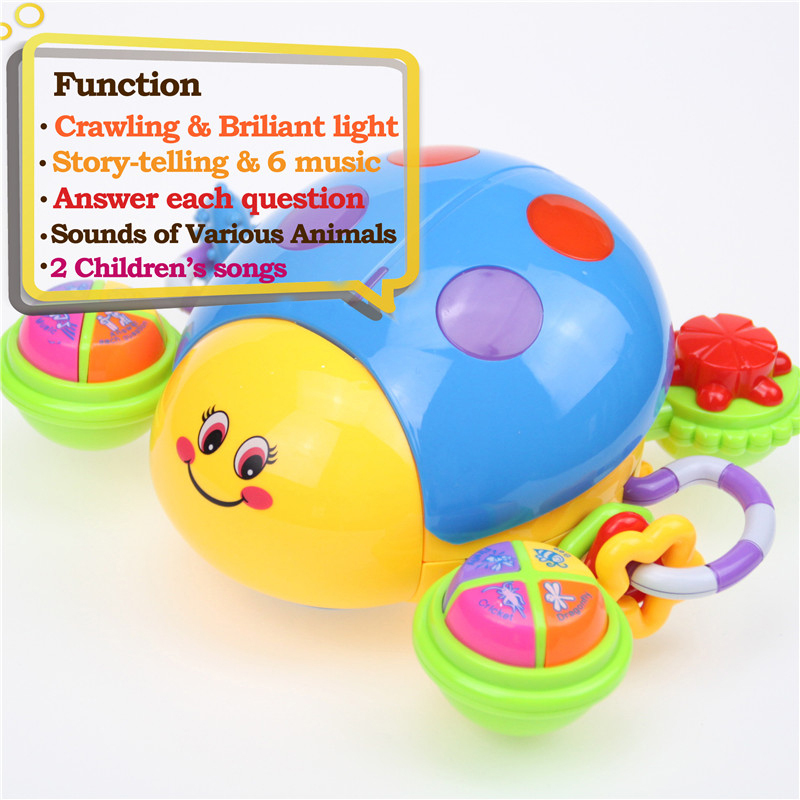 And play crawling songs. 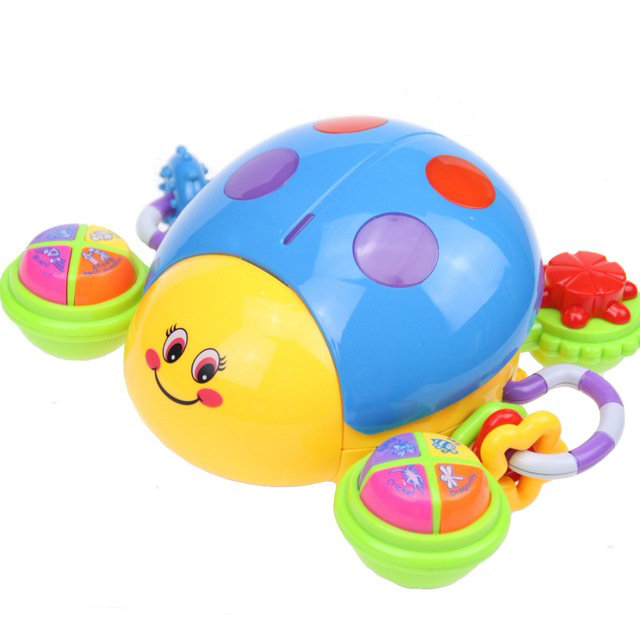 Let your baby crawl follow ladybugs,to exercise baby muscles and accompany the baby playing. 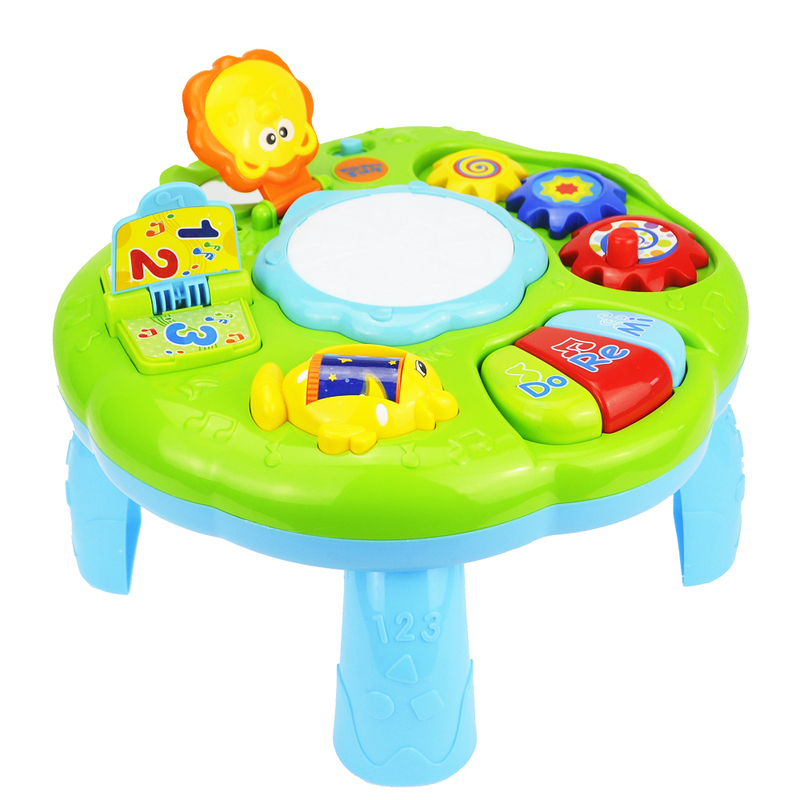 Educational toys for children! 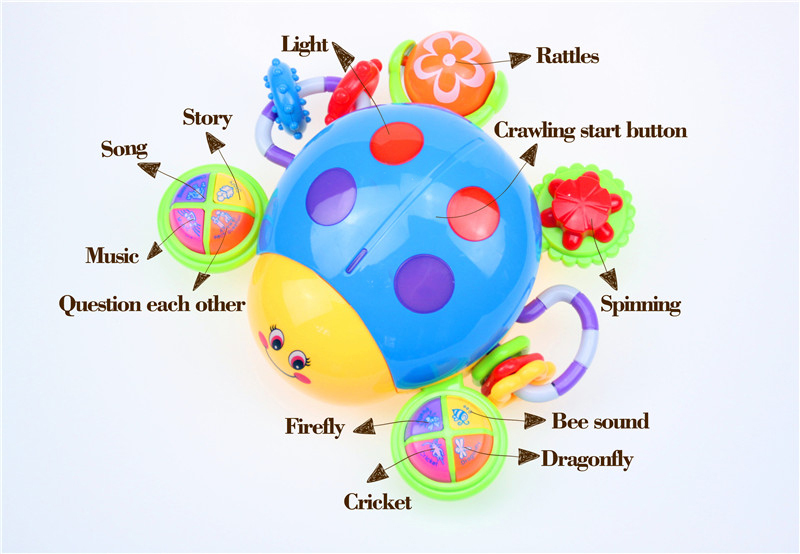 It can play story"The Dog and His Bone" and ask an answer the question for each other. Making your baby smarter. 1. 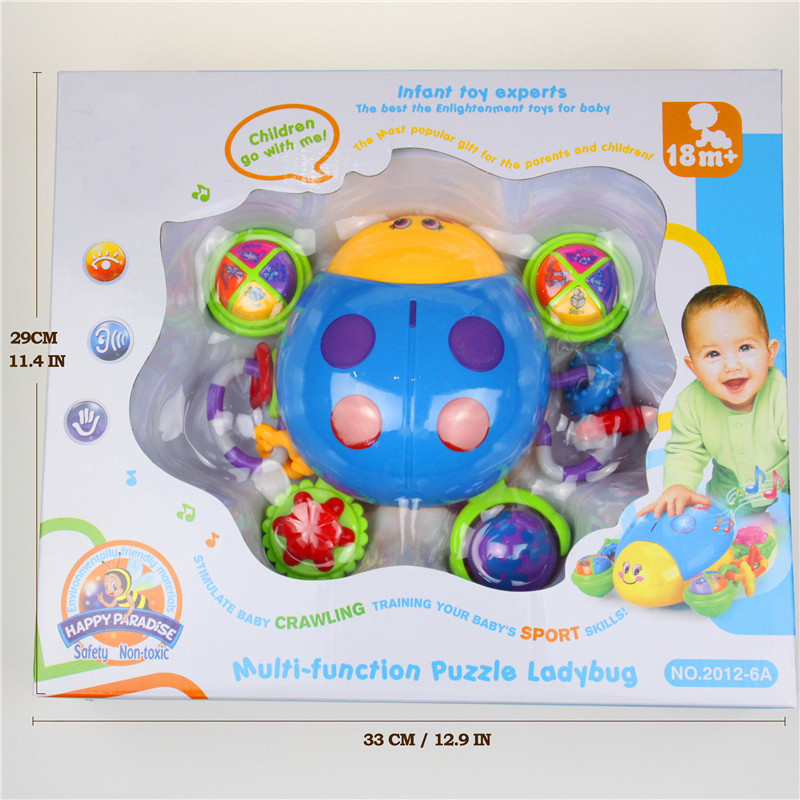 The baby musical toys are made of ABS plastic, in the production, packaging, transportation, easy to have scratches,does not mean that the product has been used. 2. Kindly Tip : Before we ship, we will carefully check the quality of the product, but not 100% guarantee that all products are not quality problems. If you receive a quality problem of the product, please do not give us bad feedback, please contact us in time, we will solve.Thank you very much for your understanding.